It has been wonderful to relax with some time off over Christmas break and reflect over this past year. The year 2018 has been pretty routine for the most part, but many highs and a few lows mixed in. Life is busy. I continue to work full time with my weekday job, lay pastor at a small church on the weekend and try to keep my fitness and training levels up so I can complete in those trail races and ultras that I love. So for the next few minutes, please allow me to share some of my world of 2018. With my daughter in New Zealand, it is not too often we are all together as a family anymore. But this Christmas it happened, and it was so wonderful. I am very blessed. My kids (who are now adults) prefer a low profile with my blog, so I will not share any pictures of them, but I could not be more proud of them. My oldest daughter teaches in New Zealand. It would be very challenging to be in charge of a class of 25 grade 5 students, but she does a great job. After apprenticing for several years my oldest son is now a certified tool and die maker. This is a much in demand trade, and I am very happy for him. My youngest son is a math genius (he did not get it from me) and is continuing his university education. There are several directions he could go upon graduation such as statistician or high school math teacher. My youngest daughter is working hard in college to become a nurse and possibly leaning towards geriatrics. As the population is aging, I know her compassion and work ethic will be much in demand. This past year was 30 years married to my dear wife Lynne. 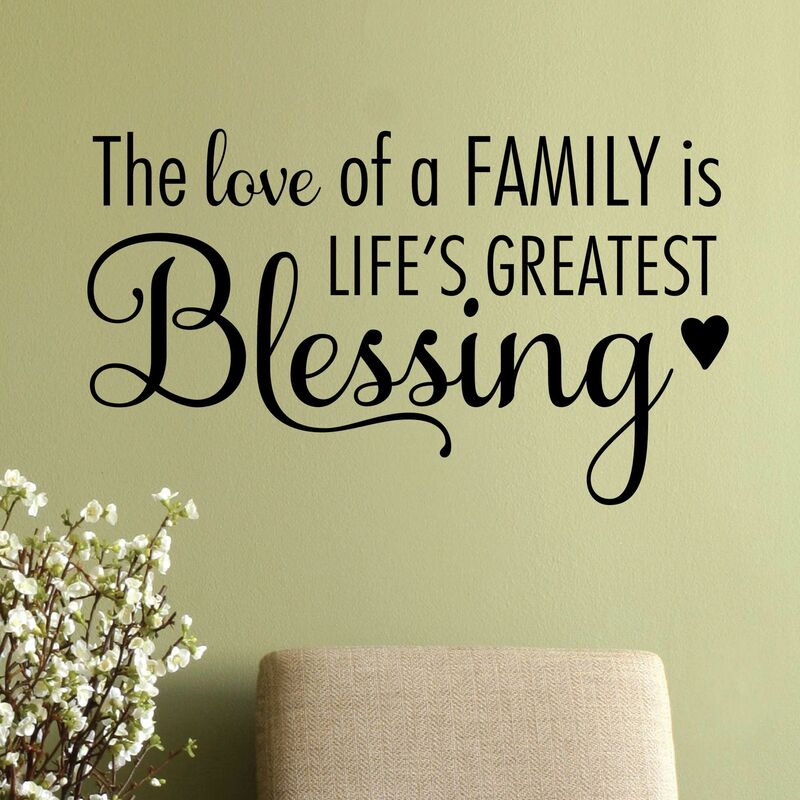 I am very blessed and fortunate. Car accidents are something that are definitely not expected, but when they happen they can really rock one’s world. This happened to me in July. No major injuries, no concussions or broken bones or any of that, but it did feel like every bone in my body was sore and hurting. And I do have a lot of anxiety driving into intersections now (during the accident a truck went through a red light). Something I am trying to get over. With my old car totalled, it meant car shopping again. It took me 3 months to find the car that I was after. I ended up buying a 2008 Toyota Prius, which I have been greatly enjoying. 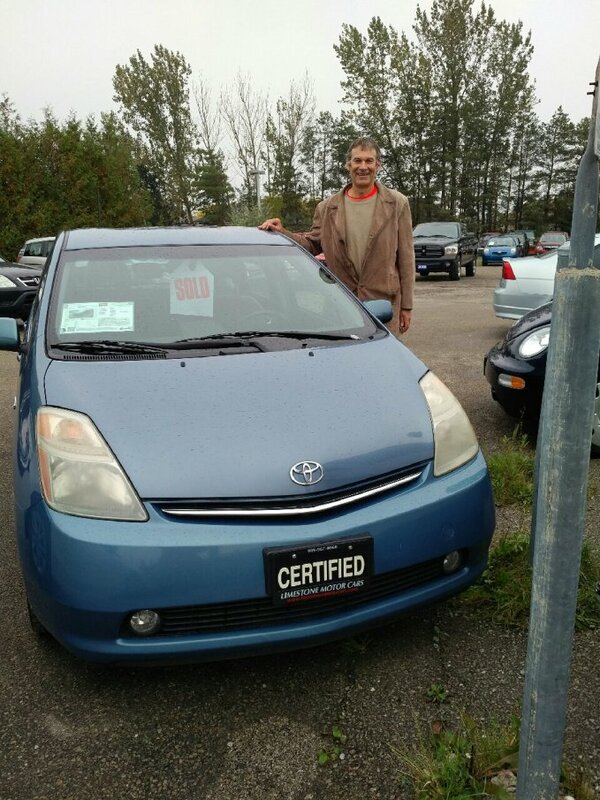 With the “sold” sign in the window, the proud owner of my 2008 Prius. I wear a few hats at my job during the week, and the one I enjoy the most is getting the opportunity to write for the company blog when I am able to. The topics are something I am very passionate about which have to do with the environment and sustainability. On this my own blog I opened a new page found on the top right corner titled “My Work Articles“. 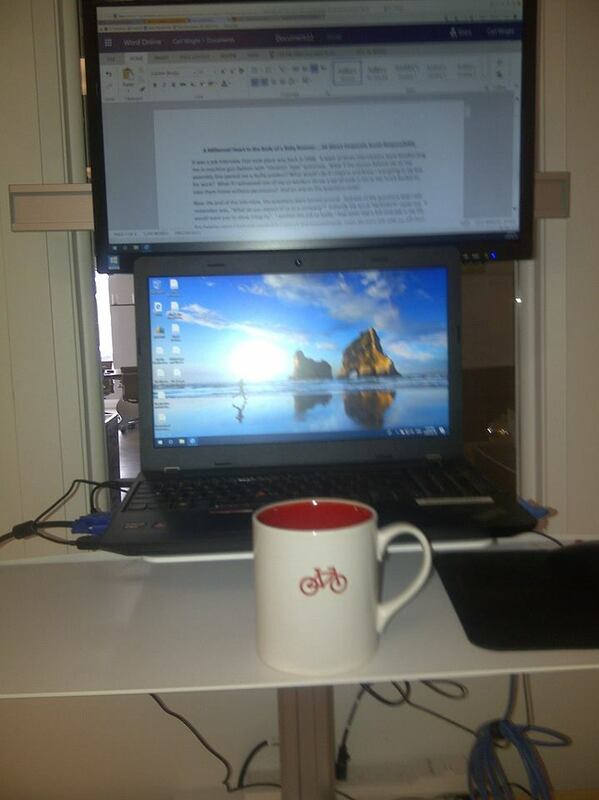 You will find the links for 32 different articles written by myself with a brief introduction for each one. They were published between November 2017 and November 2018. This will be an ongoing page, with more links added after they are published on the company blog. With my work articles getting a lot of exposure I often see on Linkedin who is checking my profile. 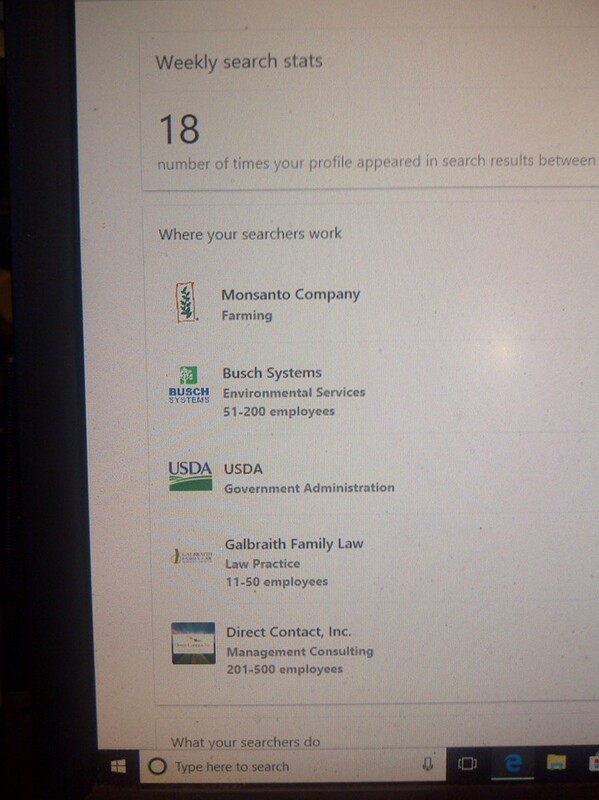 With companies and organizations such as US Department of Agriculture and Monsanto Company checking me out, I am not sure if I should be very excited or extremely nervous! This past year was my 4th full year of administering this blog (it will be 5 years next summer), and I am very humbled how much it has grown. Always so neat to “meet” and connect with so many bloggers, a lot of my blog followers are actually not runners. I am always interested in learning what their passions are. I always like to recognise my most engaging bloggers from the previous year. Here are the top six. Sue Slaght (32 comments) from the blog Travel Tales of Life. 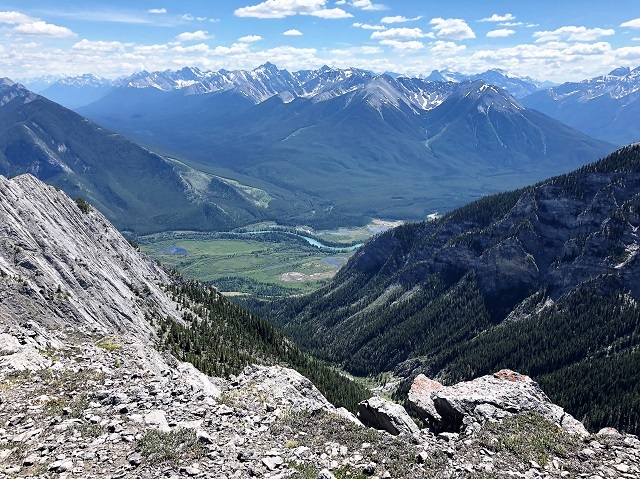 As fellow Canadians Sue and her husband Dave have such a inspiring blog focusing on their adventures, both in Canada and around the world. They literally have thousands of followers, yet they are so engaging. Sue’s most recent post is titled Gratitude to Our Global Village-Bloggers of 2018. Very humbled that my 150k race report is included in this post. Sarah Ferguson and Choppy (27 comments) from the blog Travels With Choppy. If you are dog or cat lover, this is a must follow. Pretty much every day there is a post to put a smile on your face as you read about the life of Sarah’s dog Choppy and her dog Schooner. Sarah also records her walking streak with Choppy called Dog Walk Challenge. This came about from a runstreak my niece Caron had going. As a few days ago it is at 969 days, and still going strong. Prajakta (24 comments) from the blog An Armchair Perfectionist. This past year was monumental for Prajakta and her recent husband with a move lock, stock and barrel from Pume, India to Toronto, Canada. Tricia (24 comments) from the blog Freedom Through Empowerment. Tricia is a blogger not afraid to write on hot topics, or to add a bit of sensibility when subjects are absurd. A great example was writing about the banning of the song “Baby, It’s Cold Outside” this past Christmas and her thoughts with the post “Baby It’s Nuts Out There“. Angie (19 comments) from the blog Outdoor Running Adventures. Coming from northern British Columbia, Angie’s photography is spectacular during her runs with her beautiful rescue dog Kobi. Angie also administers a very active Facebook page called Kobi the Adventure Dog. Natalie (19 comments) from the blog Natjtan. Natalie, who resides in Spain is an incredible photographer and writer. She writes about natural health and fitness, her cats, travel, nature, recycling and the environment and her latest passion these past couple of years is Obstacle Course Races. In the post Christmas 2018 she writes about her low key, non excessive Christmas. Heart disease is hereditary it my family. My dad died at 47 of a massive heart attack, and every birthday since that is a bit of a milestone for me. This year I turned 60, which is a pretty big deal. My wife asked me what I wanted and realizing how much running has changed my life, I said I would like to run. 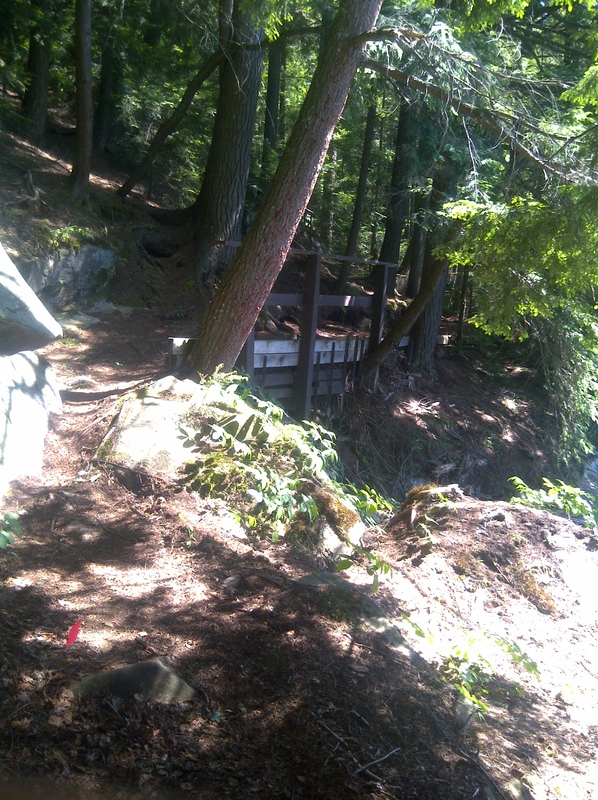 I ended up running the 56k Limberlost Challenge, one of the most spectacular courses in Ontario. My wife came to support me. This was 1st time she has supported me for an entire race, and it meant the world to me. One of my strongest runs, and I got to stand on the podium for 2nd in my age group. 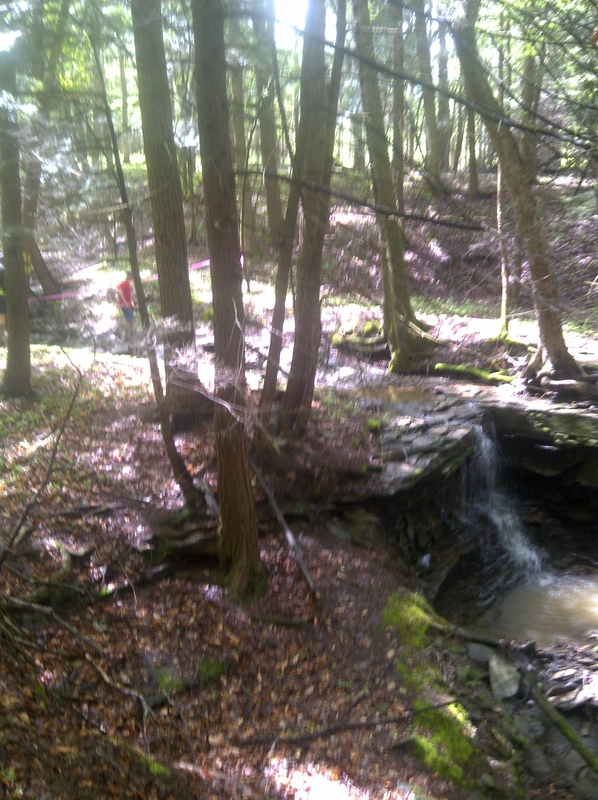 The Limberlost Challenge was such a beautiful course. 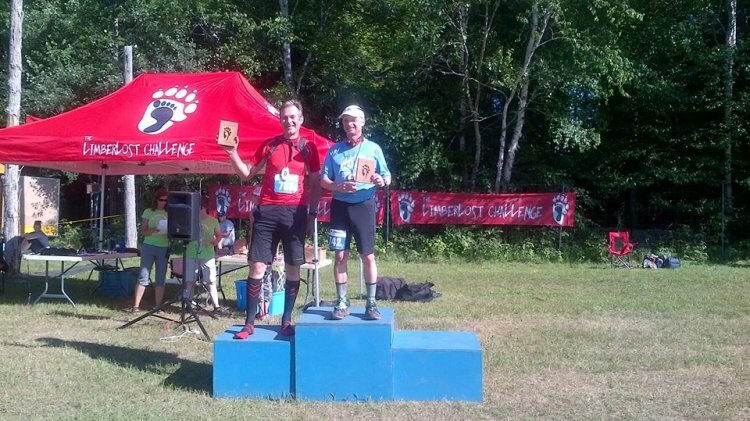 My 1st ever award at the Limberlost Challenge. The year 2018 was a banner year with my running. The smaller races were a 5k, 3 x 10k, a 15k and 2 half marathons. 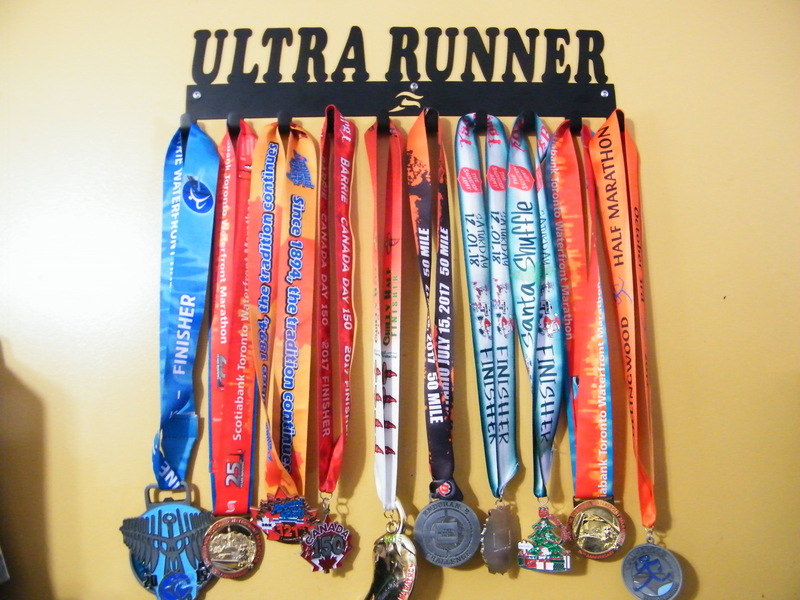 I look at these events to have fun, get some mileage under my belt and encourage other runners. I ran 4 longer races this year with my 50k Pick Your Poison to start the season. My 3rd year running this in a row, with a lot of snow in 2018, it was a challenging course. 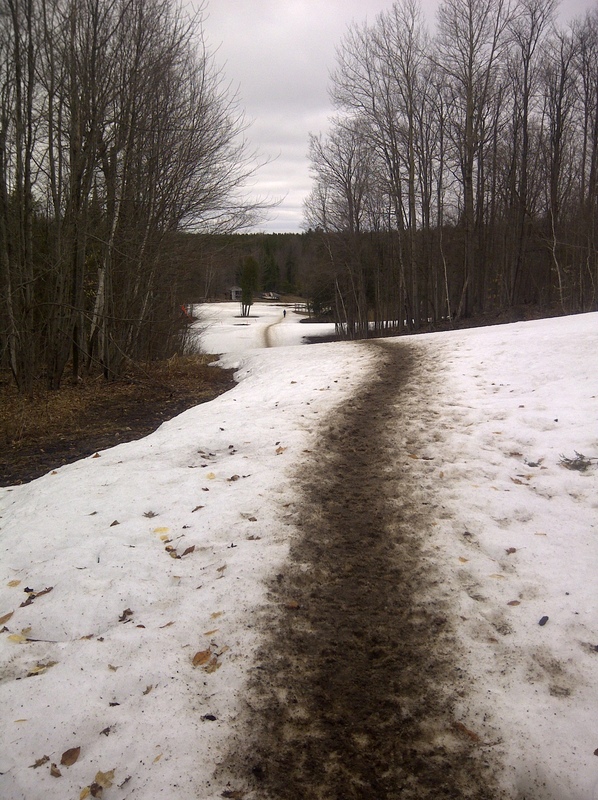 Plenty of snow was great for cleaning off the mud from the mud bogs in this past years Pick Your Poison. Three weeks later I was on a train bound for Rochester New York, after an extremely generous invite from a blogger friend I had never met named Daniel to run Sehgahunda with him. 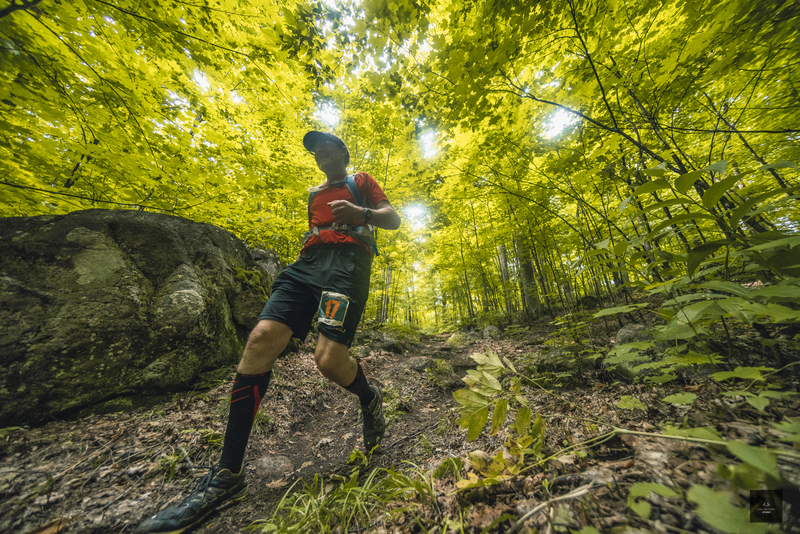 Men’s Health magazine listed it as one of four epic trail races to run before you die. It did not disappoint. 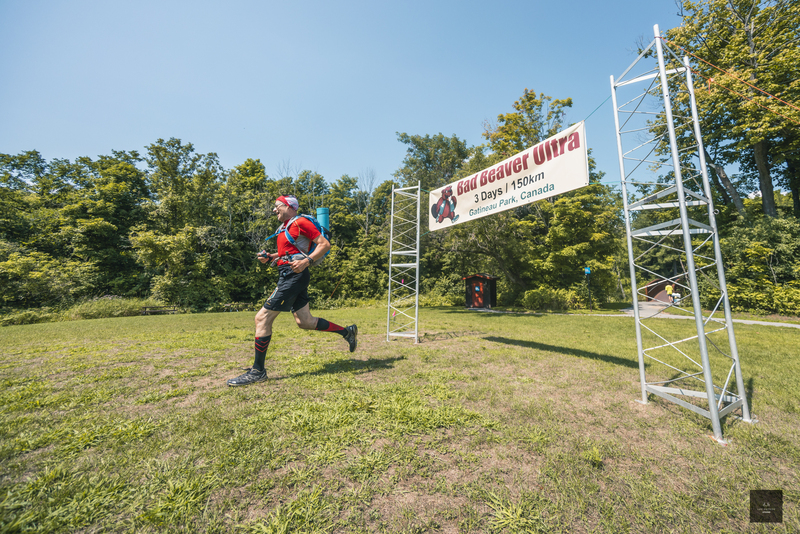 It is a listed as a trail marathon, but being “slightly” longer than a marathon, it is also listed sometimes as an ultra. 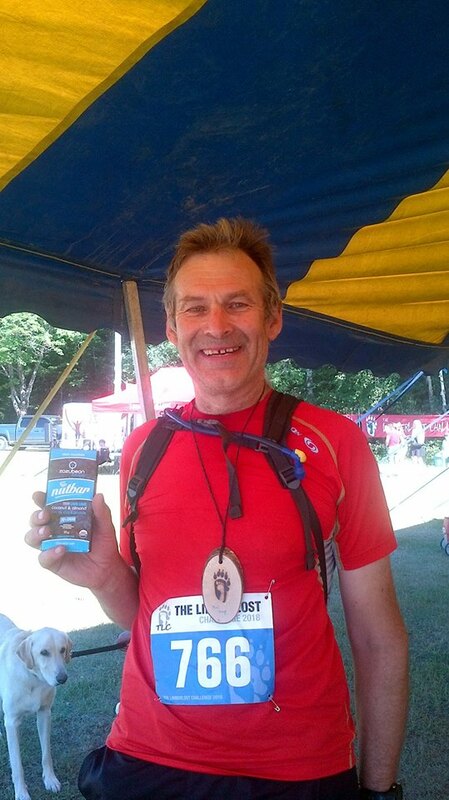 My third big race was July 7th, my 60th birthday and the Limberlost Challenge. The really cool thing about July 7th, is that it is not only my birthday, it is also World Chocolate Day. And I LOOVVVE chocolate. My birthday is also World Chocolate Day. Couldn’t be a better way to celebrate than with some Fair Trade chocolate. 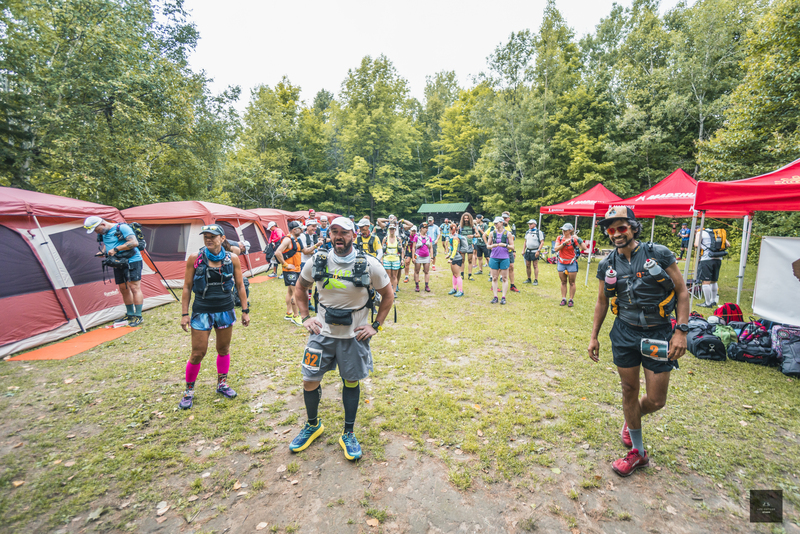 My biggest race in 5 years I have been running was the Bad Beaver Ultra, a 150 kilometer stage race held in the rugged hills of Gatineau Park. I registered for this way back in January, my training was going flawlessly, but with the car accident just days before the race I was physically sore and an emotional wreck. I came so close to not showing. With the inspiration of running and sharing the course with an incredible group of international runners, it ended up being my most memorable race ever. The runners at Bad Beaver Ultra are now my friends. Excited about the possibility of seeing a few of them again at a race a 2019. Image Life Outside Studio. I have had the privilege to be in the presence of some of the finest runners on the planet in my short 5 years running. In 2016, it was ultramarathon man Dean Karnazes. On New Years Day 2018 I was humbled with a 1 hour skype call with New Zealand’s Lisa Tamati, my on-line mindset academy coach (when you click on Lisa’s link, and scroll down you will find a short testimonial video done by me of how helpful Lisa has been). 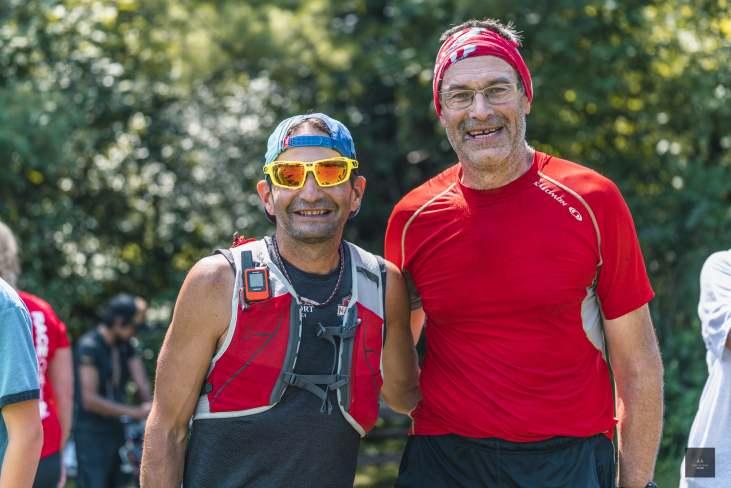 And this past summer it was such a privilege to meet Canadian extreme adventure athlete Ray Zahab, who is race director of Bad Beaver Ultra. Ray’s accolades and accomplishments is nothing short of remarkable. This fall Ray received the Royal Canadian Geographic Society Explorer in Residence designation. To my understanding Ray is only the 5th ever Canadian to receive this. 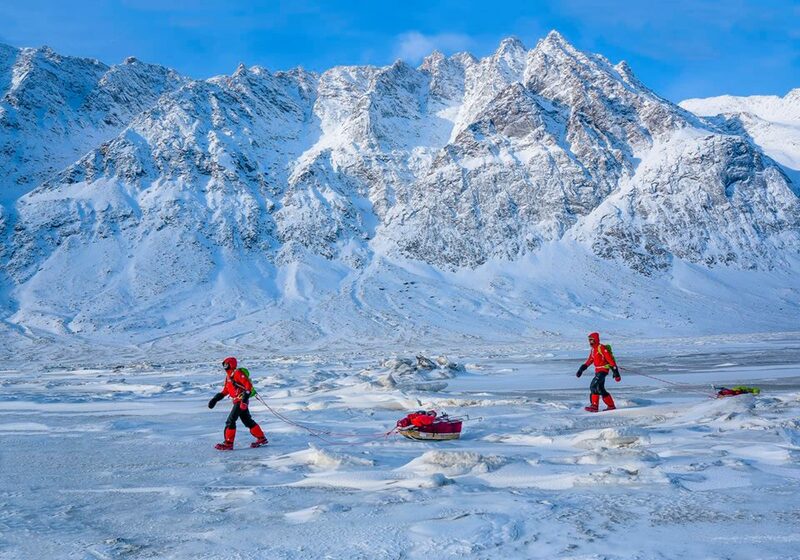 Ray’s next expedition coming this February is called Trans Kamchatka Expedition in far east Russia where he teams up with Italian Stefano Gregoretti to navigate unsupported in winter the entire Kamchatka Peninsula. So many inspirational runners to thank. 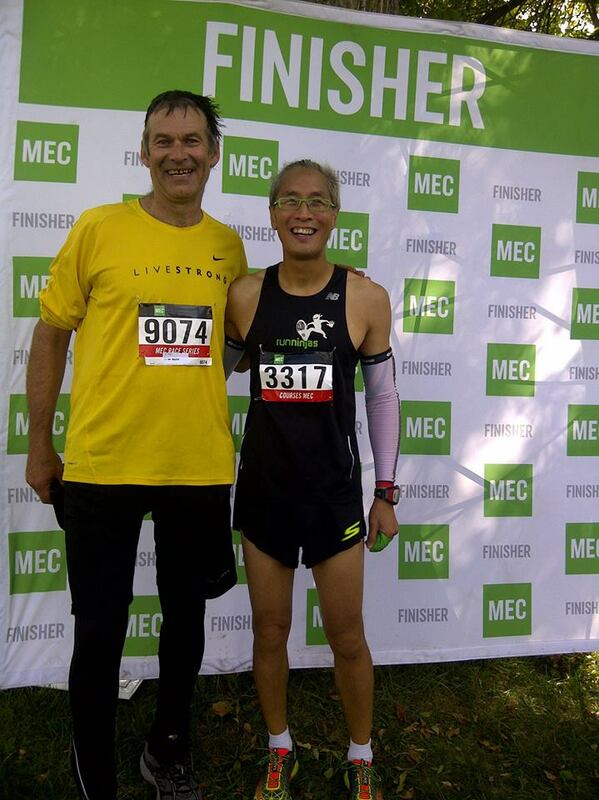 My friend Patrick Voo is an incredible runner and often a podium finisher. Then he will go back out, meet me and pace me to the finish. This year Patrick is shooting for his first belt buckle, as a 100 mile finisher. 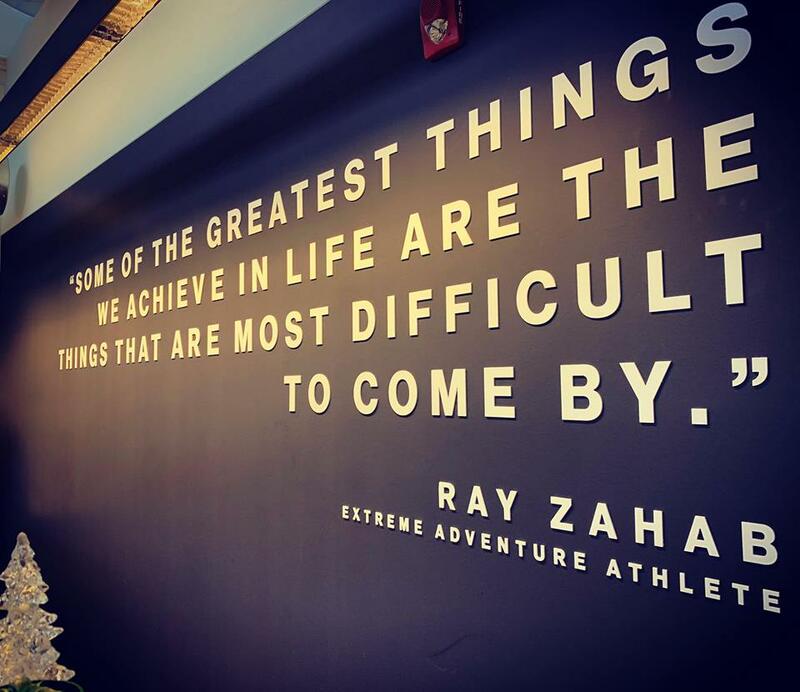 Such a incredible quote from extreme adventure athlete Ray Zahab. Carl what a year you have had! I think I am so chatty on your blog as I am in a state of wonder at your determination, fitness, positive attitude and zest for life. Thank you for your kind words and linking back to our blog. Very generous of you. We wish you much happenings the year ahead! Well Carl some would call me verbose but let’s go with chatty. 🙂 Here’s to lots of great conversations in 2019. Haha all right chatty it is! I just love your posts Carl! You are an inspiration in every way. Your positive attitude and enthusiasm is infectious! My birthday is the day after yours. I must have missed that, or maybe I just forgot (I am very forgetful). I look forward to reading about your race plans for 2018!! Happy New Year! What a fantastic year, indeed. I hope 2019 is even better. 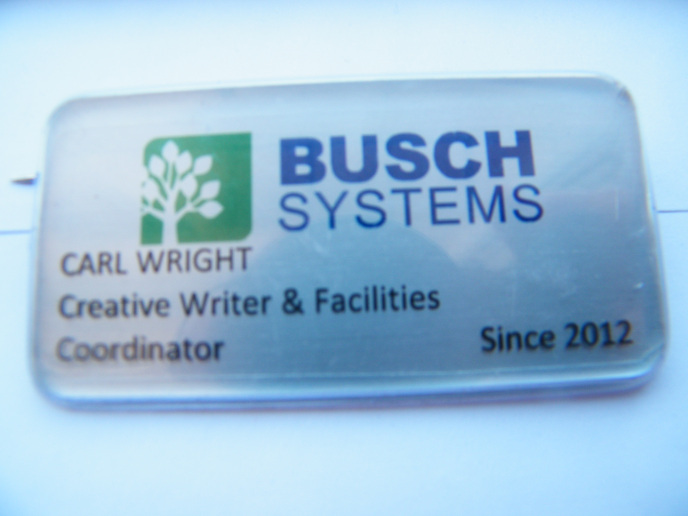 Great review, Carl….and an amazing year! Best wishes to you and your family in 2019! I look forward to catching up! I’ve always enjoyed your blog- Congrats for all your accomplishments! I look forward to reading about your 2019 adventures! Congratulations on all your milestones in 2018 and many blessings to you for 2019! I truly enjoy your posts – they are always positive, and inspiring. Carl, you are an inspiration. 5 years? May your blog and readership grow from strength to strength!